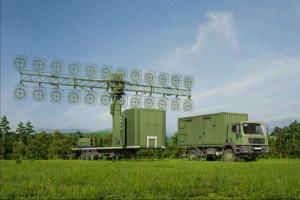 The AMBER 1800 is a self-propelled mobile long range VHF- air surveillance 2D radar. The Antenna consists of 2 rows with each 12 circular modules. The radiators are horizontal linear polarized. For near range it uses a keyed on/off waveform witht the length of 6 microseconds. For the long range it uses Phase-Coded Pulse Compression (13th Barker Code: 13×6 µs = 78 µs; optional: nested codes with a length of 42×6 µs or 51×6 µs). 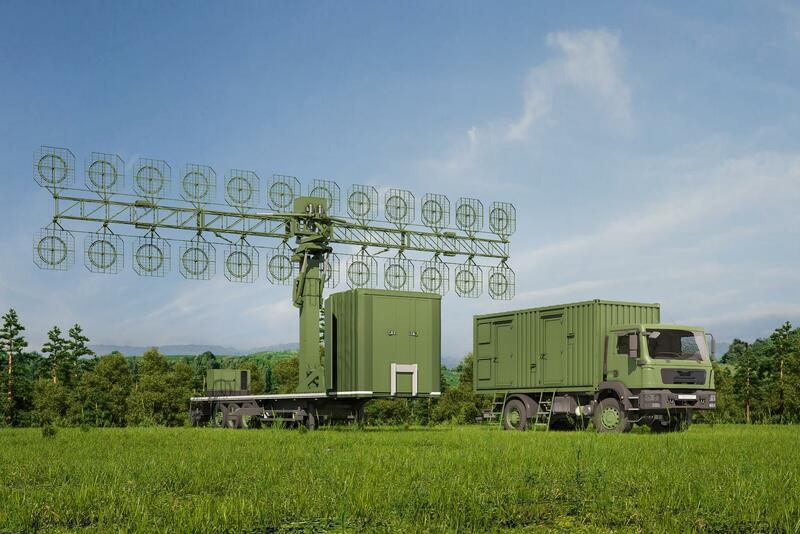 The company LitakTak of Lithuania first presented its radar at the MSPO 2014 exhibition on September 2014 in Kelcas, Poland.